Beautiful, locally made farm bench. 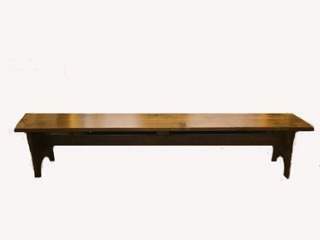 This can be used for ceremony and event seating or around our rectangle farm table. Size: 90" X 16" X 18"